If you think that Plastic Surgeries are only meant for celebrities and involve a lot of money, then you need to visit the Kyra Clinic. 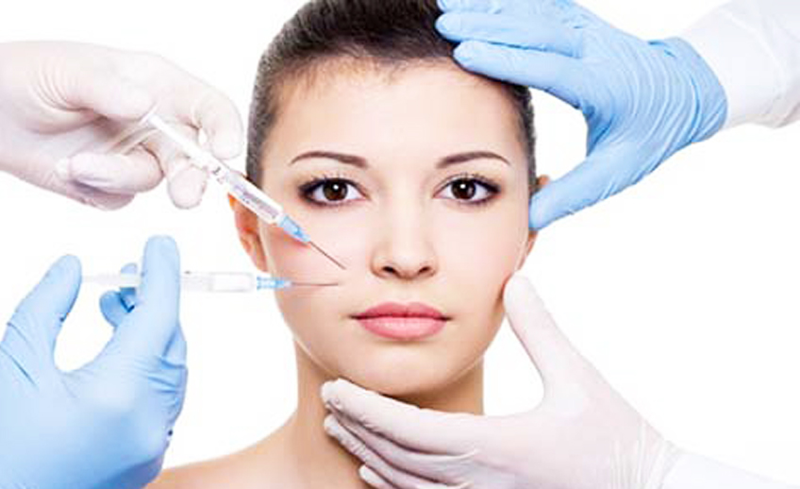 Find affordable Plastic Surgery Rhinoplasty Cost in Ludhiana here! Get the nose that suits your face by Rhinoplasty AKA Nose Job Procedure. Consult Dr. Vikas Gawri today. Call +91 8054802500 or +91 8146666880 to Book an Appointment instantly!